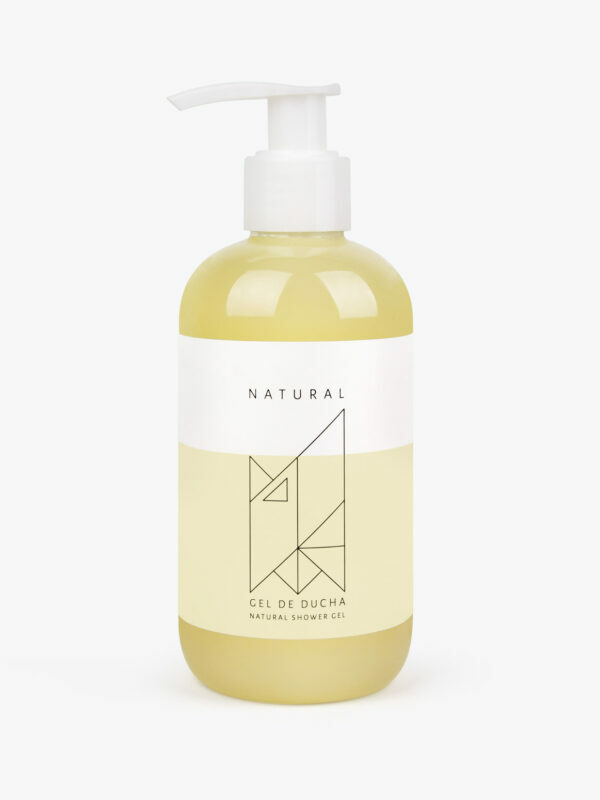 With lemon grass essential oil and a combination of Verbenas from the islands of Java and Haiti, this shower gel has a very refreshing and toning effect for the body, also leaving the skin clean, nourished and hydrated. Moisturizing natural shower gel for all skin types. 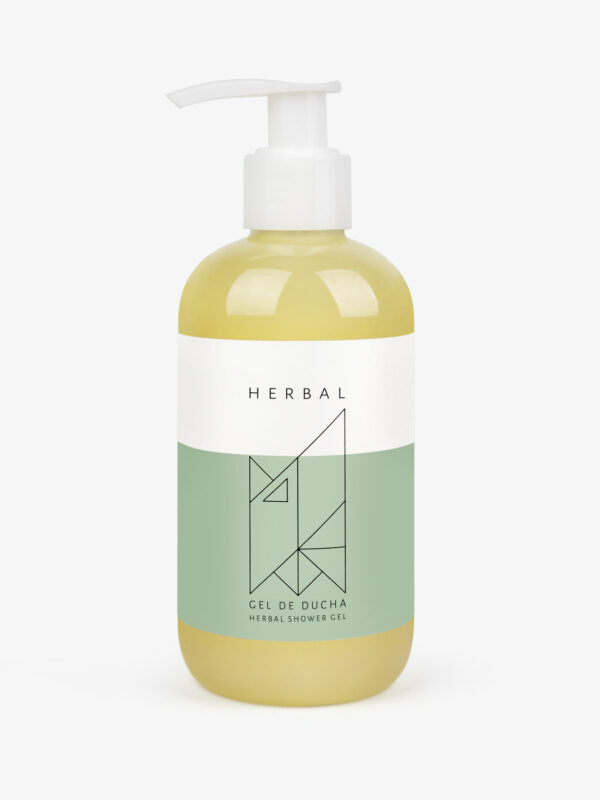 With essential oils of grapefruit, lavender and rose- mary, which have relaxing properties and improve mood, this shower gel leaves the skin clean, nourished and moisturized. 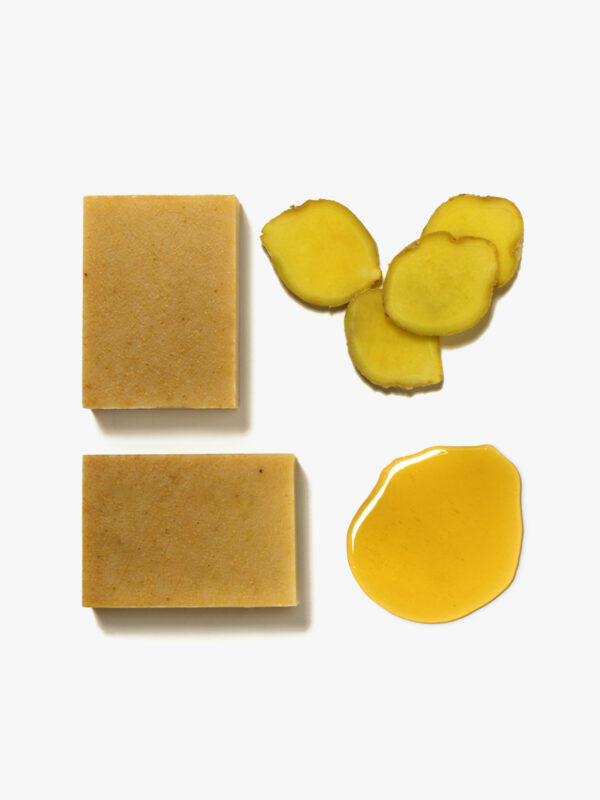 Extremely hydrating and exfoliating, this soap is great for normal, oily and combination skin. 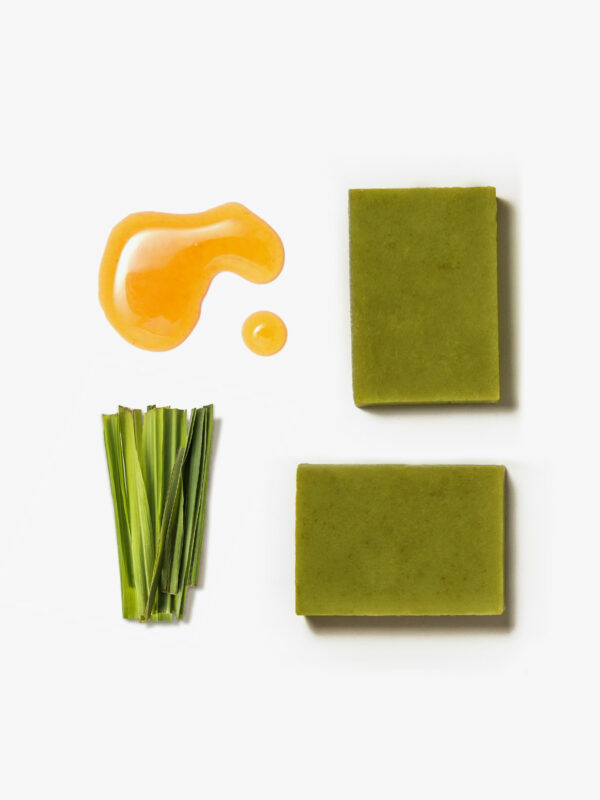 Its fresh, invigorating lemongrass scent reminds us of the smell of dewy, fresh-cut grass. Gently exfoliating soap with antibacterial and anti-inflammatory properties, great for oily to combination skin. Warm scent with a spicy touch. 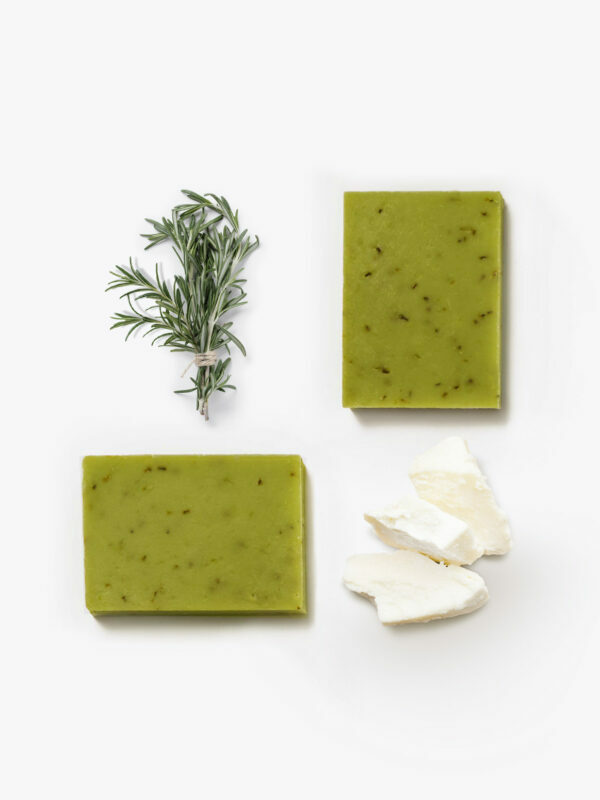 Nourishing and calming soap with a gentle exfoliating action, perfect for normal and dry skin. It gives off a sweet, balanced honey scent. 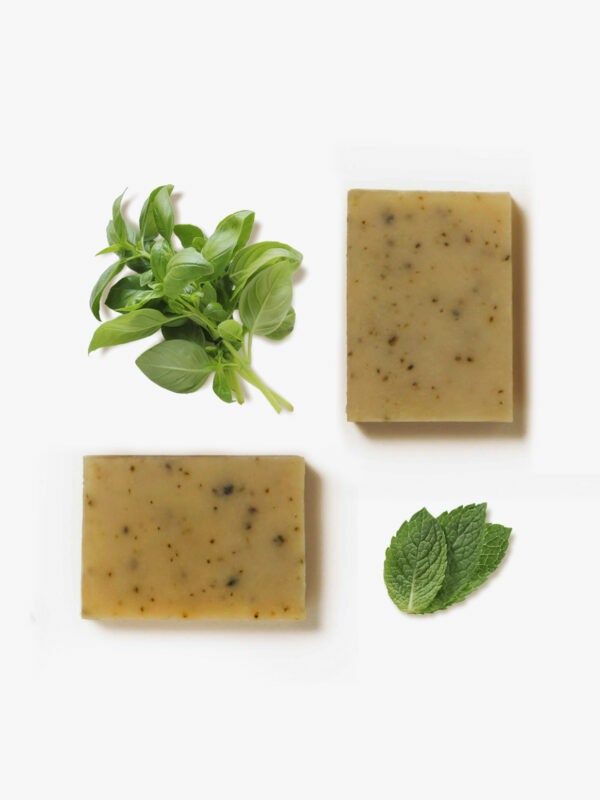 Moisturizing and toning soap, perfect for normal, oily, and combination skin. 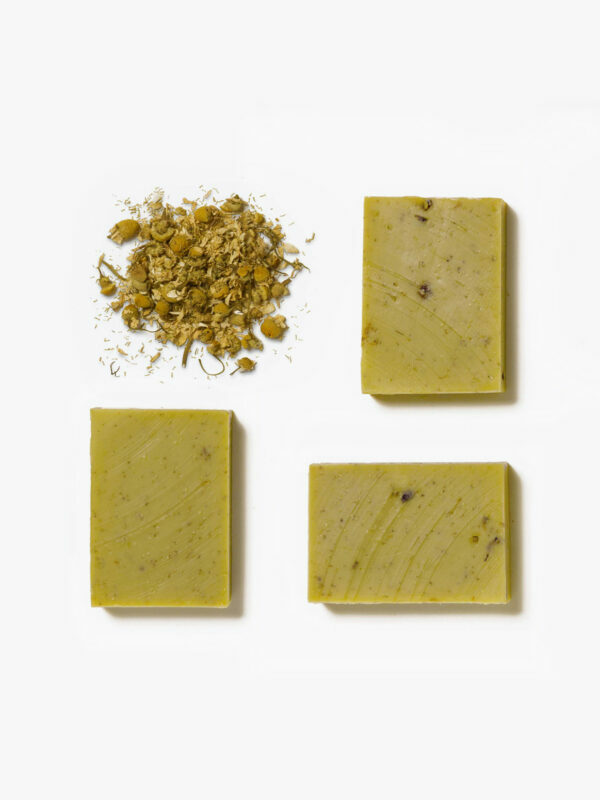 Its fresh scent is a mix of green tea powder with sage, juniper, tea tree, and camphor essential oils. Relaxing soap that is healing, antiseptic and anti-inflammatory, great for normal, combination and dry skin. It is also recommended for babies’ and children’s delicate skin. 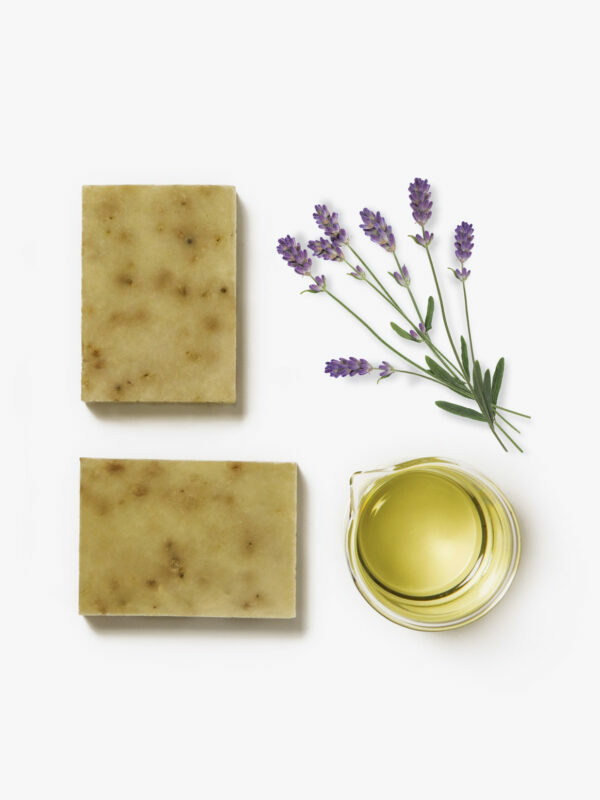 Its lavender scent has relaxing and calming properties, both for our skin and our mood. 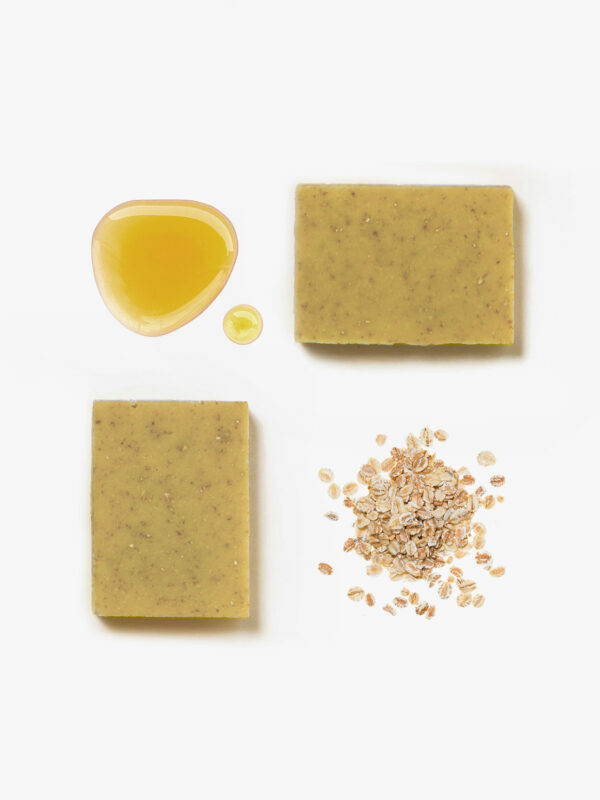 Gently exfoliating soap that protects and cares for your skin before and after sun exposure. Perfect for normal, oily, and combination skin. Its spicy scent is warm and surprising. Ultra-nourishing soap, recommended for irritated and reactive normal and dry skin. Its intense scent of fresh-cut roses has aphrodisiac properties. 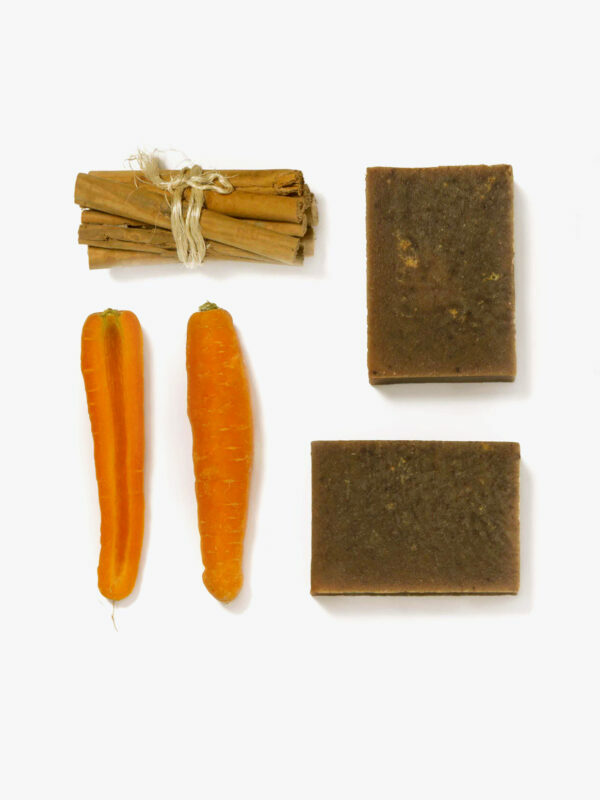 Ultra-nourishing soap, perfect for babies and children. Great for normal, combination and dry skin, it relieves sensitivity, irritation, and allergies. 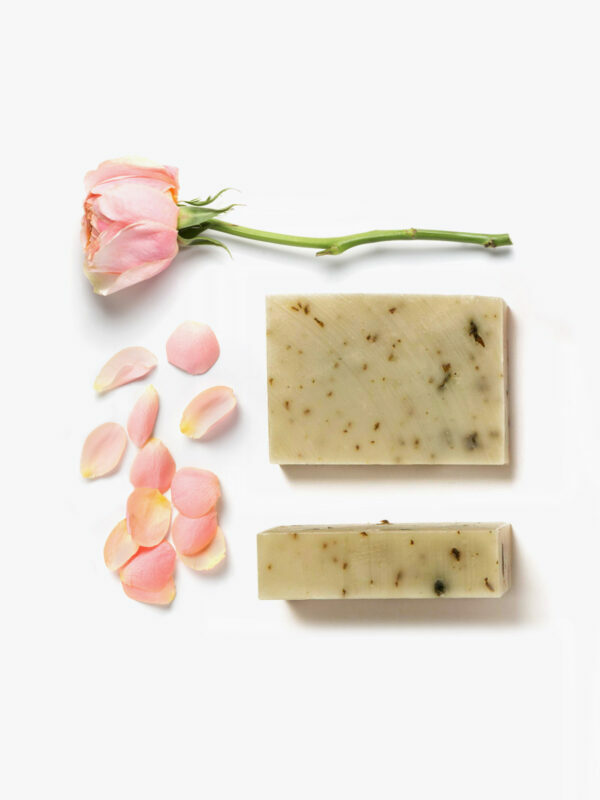 Its scent is a mix of chamomile with lavender and sage, which provides a sensation of relaxation and warmth. 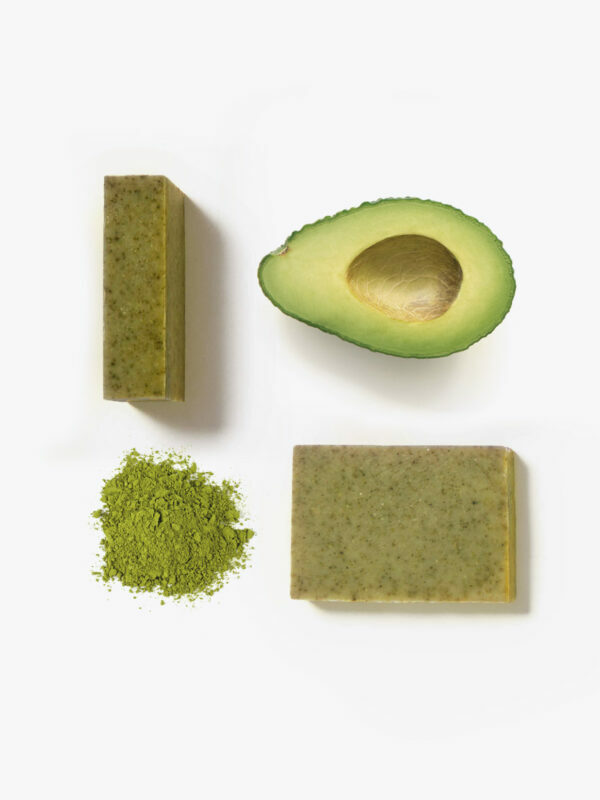 Revitalizing and moisturizing soap with an anti-aging effect, ideal for normal or dry skin. Its scent comes from a mix of citrus and ginger. Soap with a refreshing effect, perfect for normal, oily, and combination skin. It has a highly restorative menthol scent. 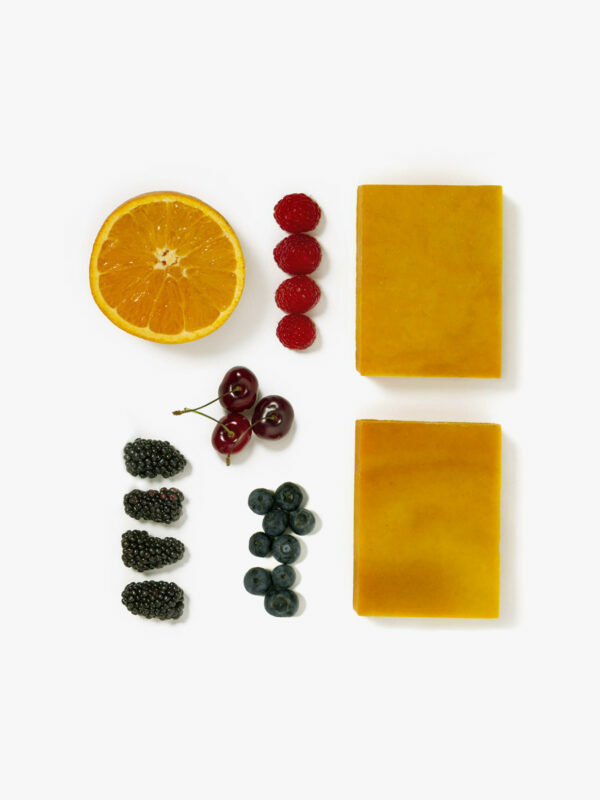 Antioxidant, antiseptic, and toning soap, perfect for normal, oily, and combination skin. Its herbal/menthol scent stimulates memory and improves mood.